2019 marks the 10th year of an exclusive country fete in the small boutique town of Geraldine. This year the Fete will be held on Thursday the 7th of November, at Stover Farm just a few minutes from Geraldine. 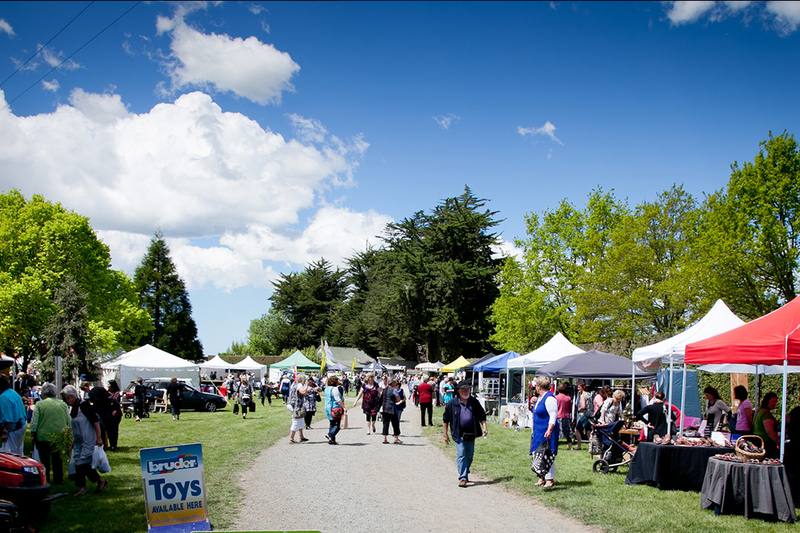 The Geraldine Summer Fete aims to bring a selection of New Zealand’s finest Home, Garden & Lifestyle products together with the area’s quality local produce for a day of indulgence and elegance held at a spectacular South Canterbury property. Please click below to download a Facebook event poster graphic or a print ready event poster.